Welcome to my website. Since I’ve worked with people with many different concerns, I’ve organized this site so that you can easily get both general information as well as material specific to your concerns. 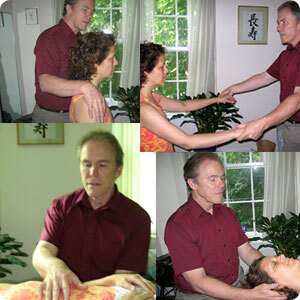 In some cases, either Craniosacral Therapy, Alexander Technique, or Somatic Experiencing might be an effective approach. Other times an integrative approach informed by two or three of these modalities would be more effective. 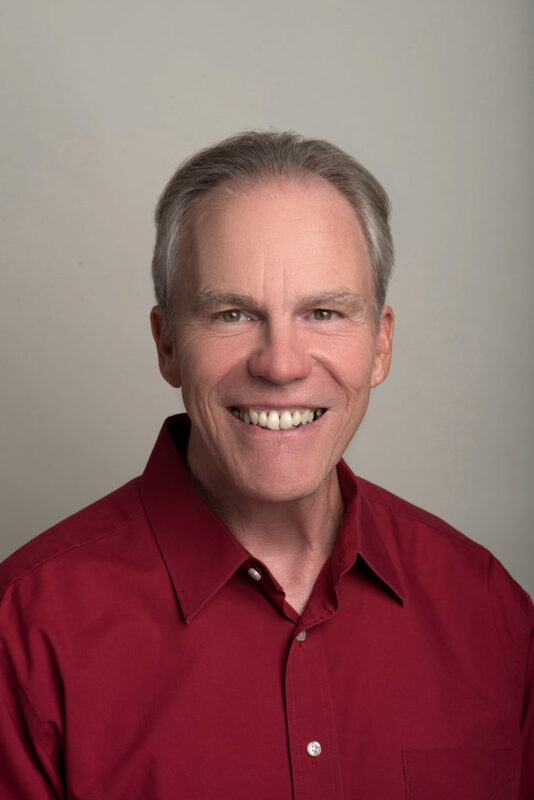 These pages are meant to convey my own orientation towards and experience with the Alexander Technique, Craniosacral Therapy, and Somatic Experiencing over many years of interest, study, and Professional Practice. There are many concerns and interests I’ve worked with that are not specifically me ntioned here, so if you have a hunch that this approach might be helpful, give me a call and we can have a conversation about what your interests or goals are.